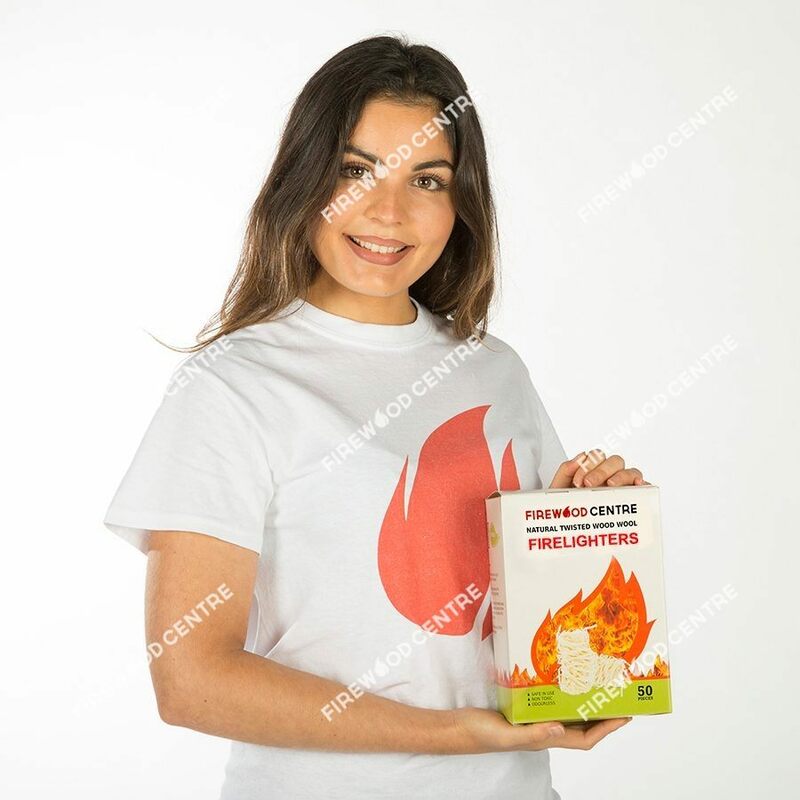 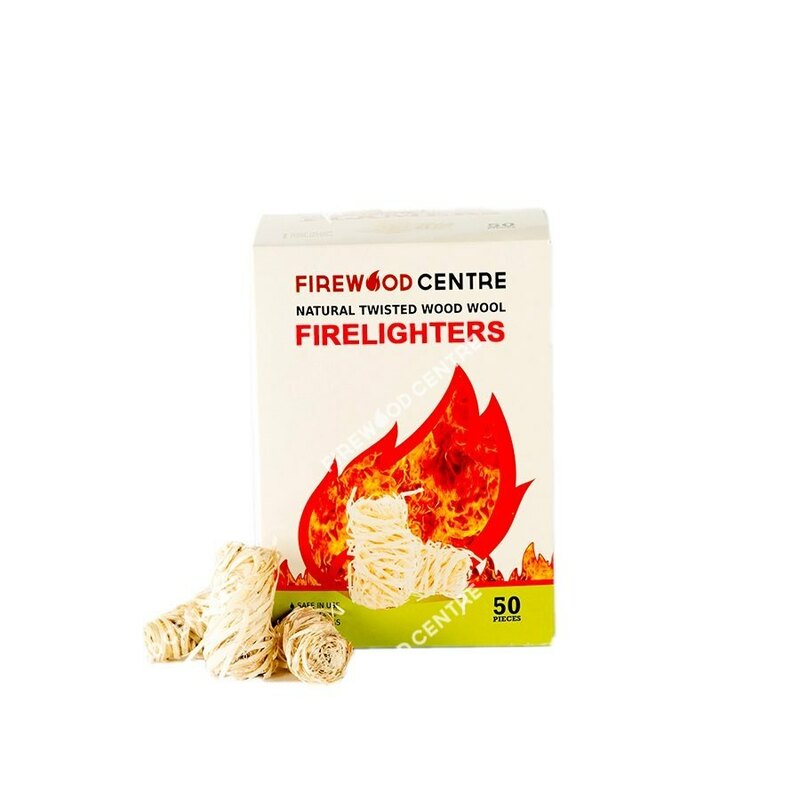 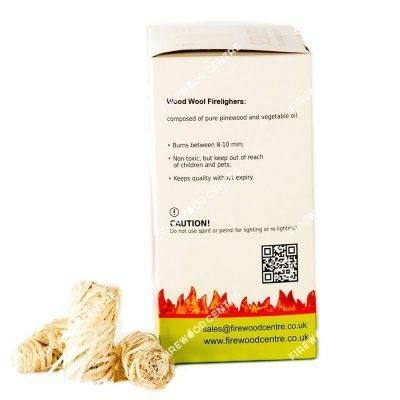 Our natural firelighters are ideal if you are looking to light fires without quickly and easily without having to use dangerous flammable liquids or substances that can generate noxious fumes. 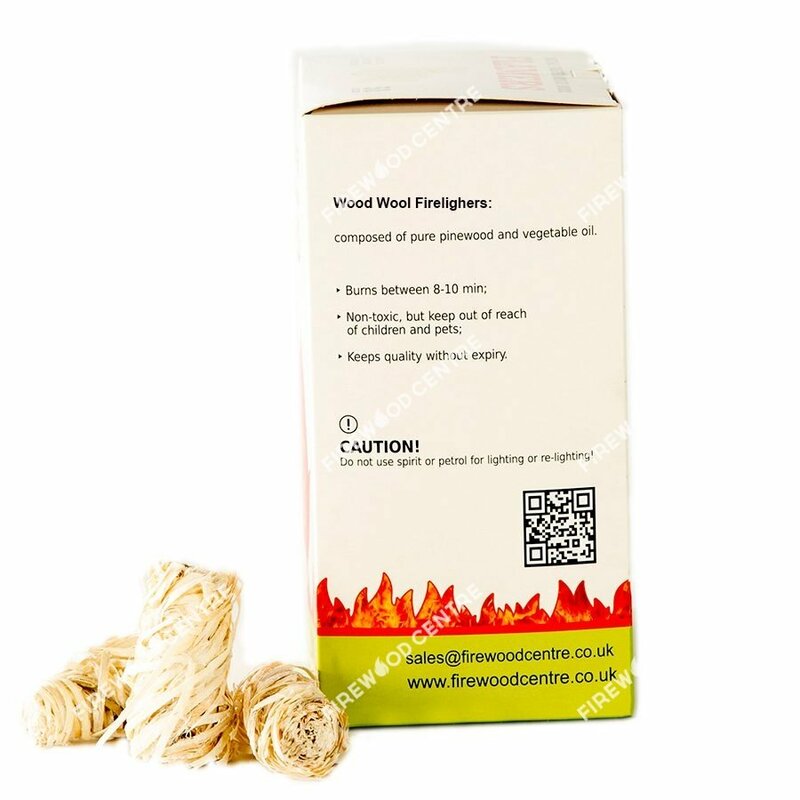 This is especially desirable when you are lighting fires to cook food or indoors when you don’t want to be breathing in anything more harmful than the heady aroma of your firewood. 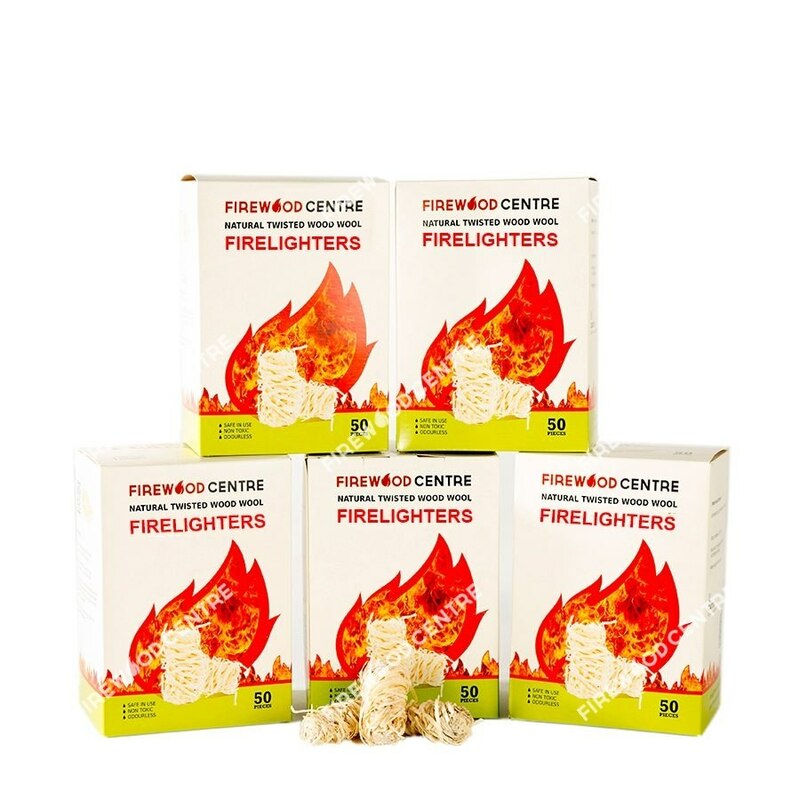 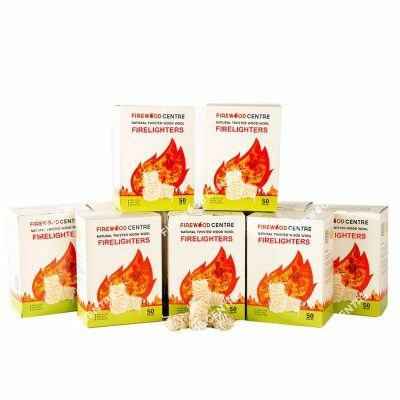 With a bulk order of ten boxes of firelighters you get 500 individual bundles of natural firelighters. 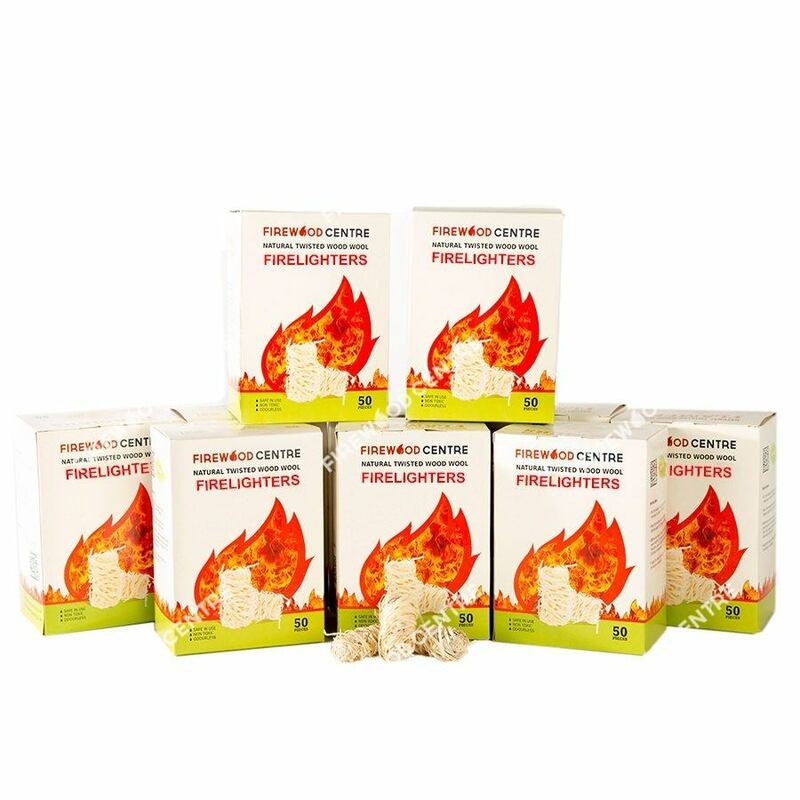 Storage is not a problem as they do not degrade and don’t contain any nasty chemicals that you wouldn’t want in your house or garage.